This has to be one of the best series's created in a while so I'm back with another confessions post! 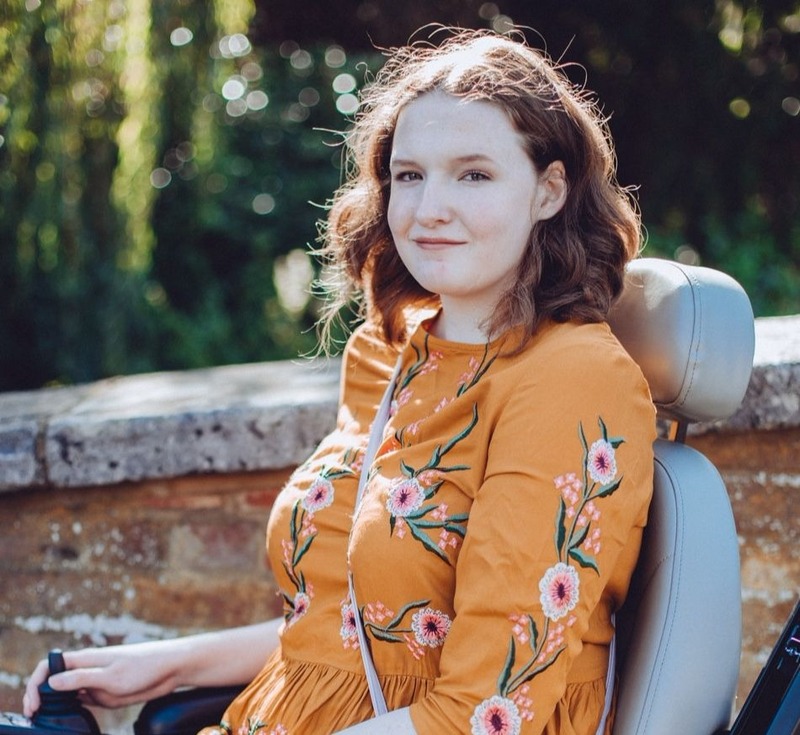 The lovely Sophia from Tattooed Tea Lady created this series so make sure you go and check out her confessions so far! 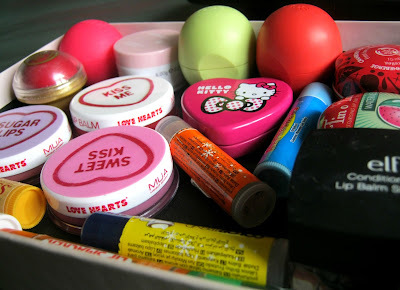 This week I'm telling you about my Lip Balm obsession and showing you it! Bad right? 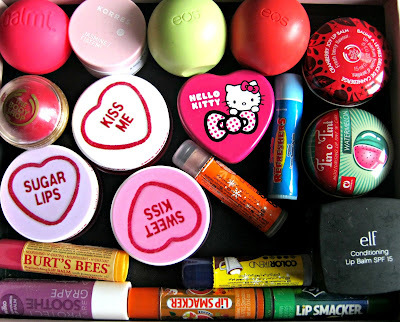 For me this is a stupid amount of lip balms considering I probably only use about 4 of them regularly! This shamefully isn't all of them as well, I have several scattered around the house and in various bags. Thankfully though this is the majority. 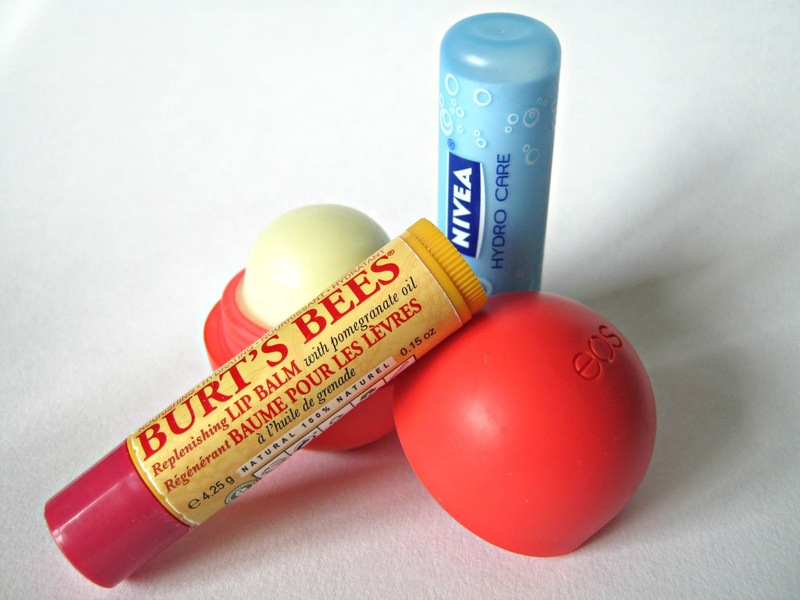 I've always owned quite a few lip balms and I think after writing this post I might get rid of a few that I don't really use. Whilst I'm here I might as well show you some of them! 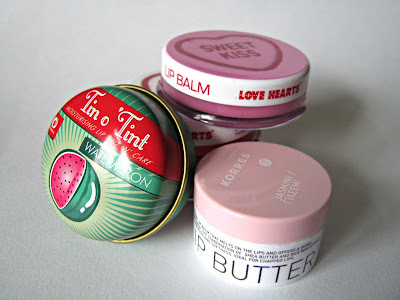 These are my favourite lip balms for moisture. I really love the EOS lip balms and the summerfruits one is my favourite. They are great for using under lipsticks and lip glosses especially. Nivea lip balms have always been a favourite of mine, my two favourites are the hydro care and honey and milk lip balms from them. Burts Bees Lip Balms are also great, I have the pomegranate one and I love the smell and it really hydrates my lips. Tinted Lip Balms have always featured in my makeup collection, they are great for a lazy day or for when you just want a wash of colour. Korres offer great tinted balms, they are the most moisturising tinted lip balms I own but they offer a wash of colour at the same time. MUA also do some great ones for only £2 and they offer a few different shades. Finally I really love the Miners Tin O' Tints, they are super pigmented and feel great on my lips. 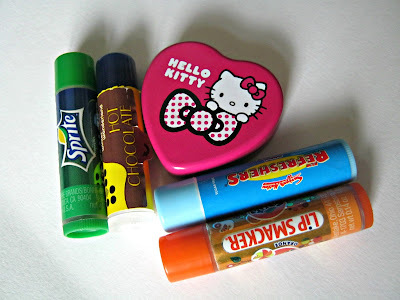 I've always been a sucker for a novelty scented lip balm and the Sprite one is definitely my favourite! However it doesn't offer any hydration, its just a wonderful smell. Also I received the adorable Hello Kitty one as a little gift recently and the packaging is just too cute, I had to share it! Can you relate to my confession? Oh I can relate so much! You can tell you are a lipbalm addict as you've got the compulsary bodyshop lipbalm! Definitely need to try an EOS or Balmi, would you say one is better than the other? I can totally releate to this obbession! I have about 15 and only use about 2 every day! I love my novetly ones, I got some gorgeous Hello Kitty ones from Boots for Christmas and the tins are so cute! Oh, trust me I am just as bad when it comes to lip balms. Well....lip products in general! I can definitely relate to this! I think I have 7/8 at the minute which is plenty for one person!